Nordicphotos. 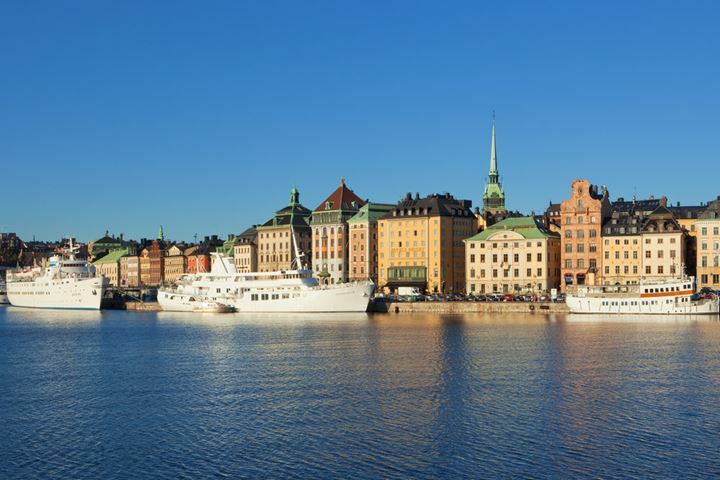 Sweden, Stockholm - The Old Town. Sweden, Stockholm - The Old Town. NORDICPHOTOS is since 2000 one of Scandinavia's leading image agencies. With a strong Nordic and international profile, we can offer a unique selection of quality images.